Lena Horne died today (b. 1917). Above, Lena performing her breakout hit, “Stormy Weather,” from the 1943 movie of the same name. This entry was posted in News, Video on May 11, 2010 by Michael Happy. Linguist Robert de Beaugrande, who died in June 2008, set up a very generous website of his books and articles here. 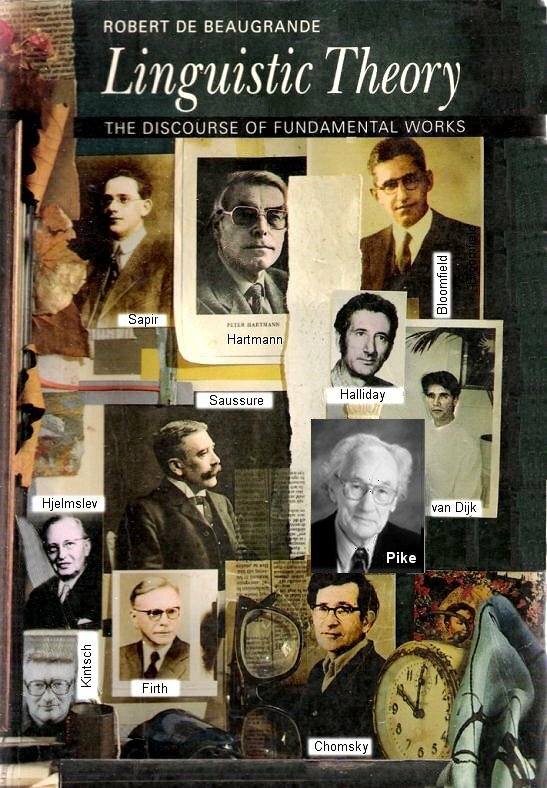 One of those books is Critical Discourse: A Survey of Contemporary Literary Theorists (1988). His chapter on Frye is here. This book has been cross-posted in the Denham Library. We will link to all books posted online involving Frye as we discover them. This entry was posted in Denham Library, Frye Alert on May 11, 2010 by Michael Happy. An except from Noah Richler’s talk at the Frye Festival last month, soon to be published in its entirety by Goose Lane Press. If Parliament remains true to the decision it made in 2008, then by December 2011, Canadian soldiers will leave Afghanistan and our participation as combatants in NATO’s International Security Assistance Force will have ended. I’m not speaking to you, today, to judge this undeclared war—though technically speaking, we are not fighting a war but are involved in a “counter-insurgency” operation and so conveniently not bound by the Geneva Conventions. No, appropriate to the Festival’s flattering invitation I come to the topic of this war, let’s call it a war, in the shadow of the master, Northrop Frye. As someone with a keen interest in story, I am fascinated by how the manner in which we narrate our lives lays the way for the journey we make through war’s repeating cycle of insult, escalating injury and then exhaustion. I am here to consider how we have talked ourselves into this war, through it—and now, finally, are talking ourselves out of it. Ten years ago Canada considered itself a ‘peacekeeping’ nation despite having a diminishing presence in actual UN peacekeeping operations around the world. More than 100 000 Canadians have participated in UN operations since 1948 but a mere 317 Canadians in blue helmets were serving in small numbers in various missions around the world in September, 2001, when Canada’s rank among contributing nations had plummeted to 33rd among contributing nations. Now (at the end of February, 2010) it ranks 57th. Today, our Forces are still nowhere near the 1.1 million who fought over the course of the Second World War when, despite our relatively meager population—of which more than 45 000 gave their lives—this country had the third largest navy, the fourth largest air force and six land divisions fighting, but it is probably fair to say that at the present time the Canadian Forces enjoy a much higher and more visible profile than they have done for fifty years and that the solemnity with which Canadian military fatalities are honoured is the envy of other armies and countries fighting in the ISAF in Afghanistan. Reporters, in the heat of the moment, articulate the national story and in this regard I believe their pronouncements to be reasonably scientific barometer of how not just the content but also the form of stories have been manipulated to permit the war and, in the very moment we are living in, are about to excuse us from it. Frye, however, reluctantly toiling in the ‘Bush Garden’ (a phrase he borrowed from a student of his called Margaret Atwood), was in the habit of judging stories at a remote distance. Today these story forms are close and immediate. We negotiate not just with Islamism but a host of creeds that as recently as fifty years ago entered the imaginations even of scholars merely on paper or as the result of anthropological travels to distant lands. Now they live not just down the street, they’re next door and inside the house and in your son’s or daughter’s bedroom. We live in a world where the means to fabricate or subscribe to a story and disseminate it have never been more powerful or more commonplace—means that are, quite literally, at our keyboard fingertips, and we have come to understand their astonishing power because ordinary life has taught us to recognize and to use our viral capacity as their agents. Stories have never been less remote. They are dynamic to the point of being positively volatile and—I’m much influenced by the English biologist Richard Dawkins’s notion of memes, here—they act as the foot soldiers of narrative cultures that are virulently, intensely competitive. 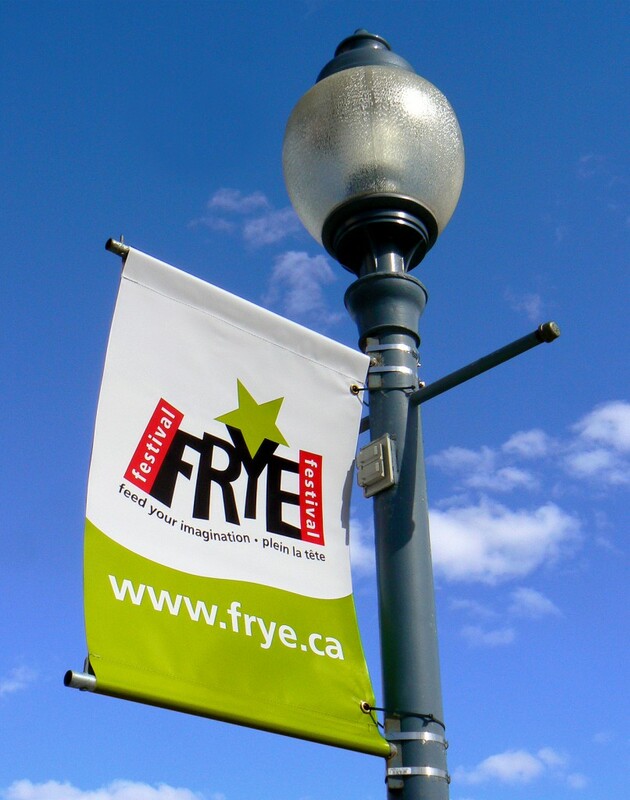 This entry was posted in Current Events, Frye Festival, Politics on May 11, 2010 by Guest Blogger.